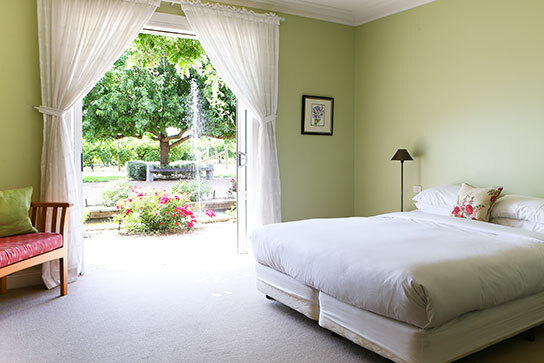 Gift an overnight bed and breakfast package at Lindenwarrah at Milawa. 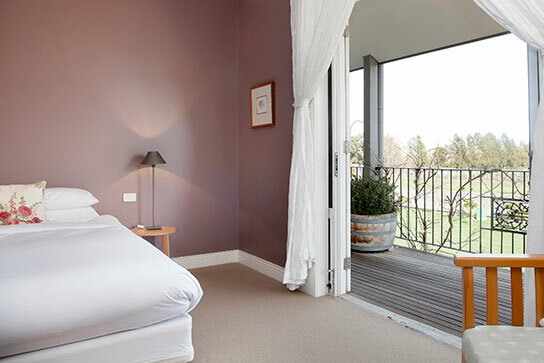 This package includes accommodation for two adults plus full breakfast the next morning in Restaurant Merlot. Simply select your preferred room type below. Gift packages are valid for 12 months from the date of purchase, Sunday - Friday. The recipient may redeem it at any time, subject to availability of the selected room type. 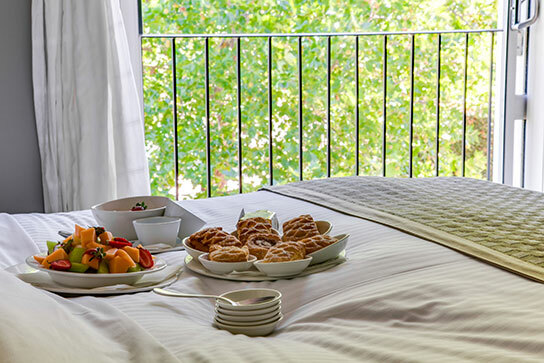 Please call Lindenwarrah on (03) 5720 5777 and quote your voucher number to book your stay. $50 - Enjoy unrestricted use of the voucher to be available to redeem 7 days a week. $195 - Combine a one hour tasting tour of behind the scenes of Brown Brothers with a 2 course (main & dessert) lunch at Patricia's Table restaurant. Tour commences at 11am.